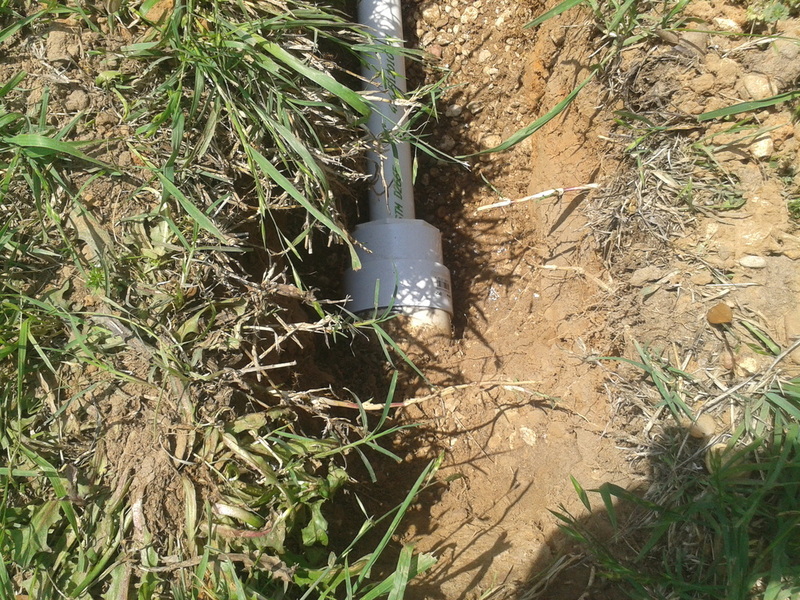 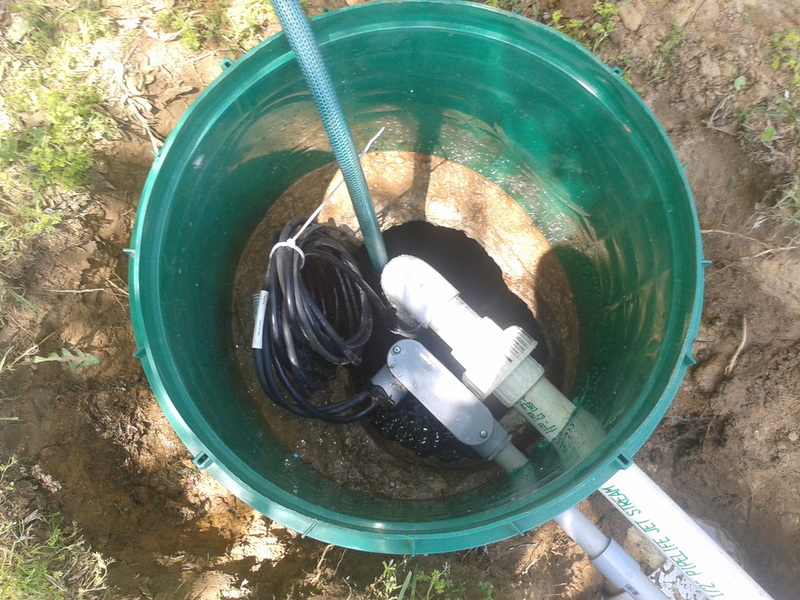 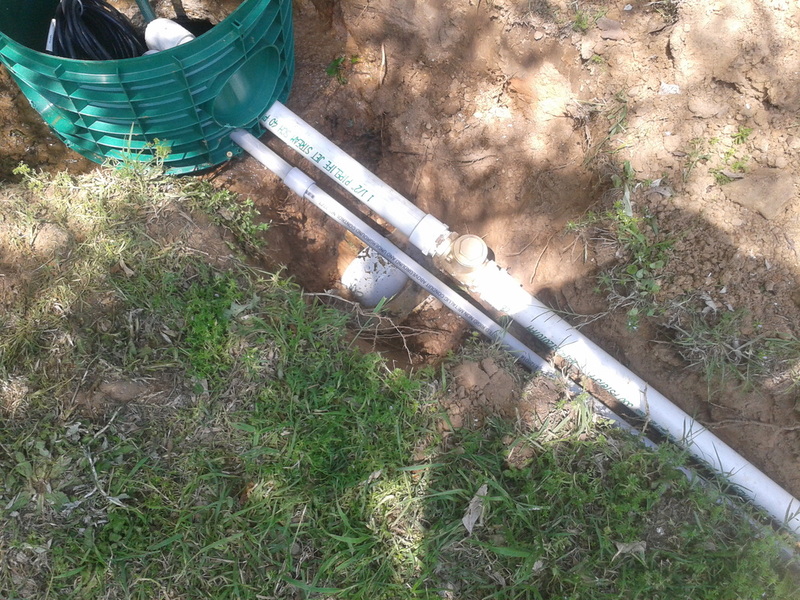 Riser Installation on a Septic Tank in Alvarado, Texas. 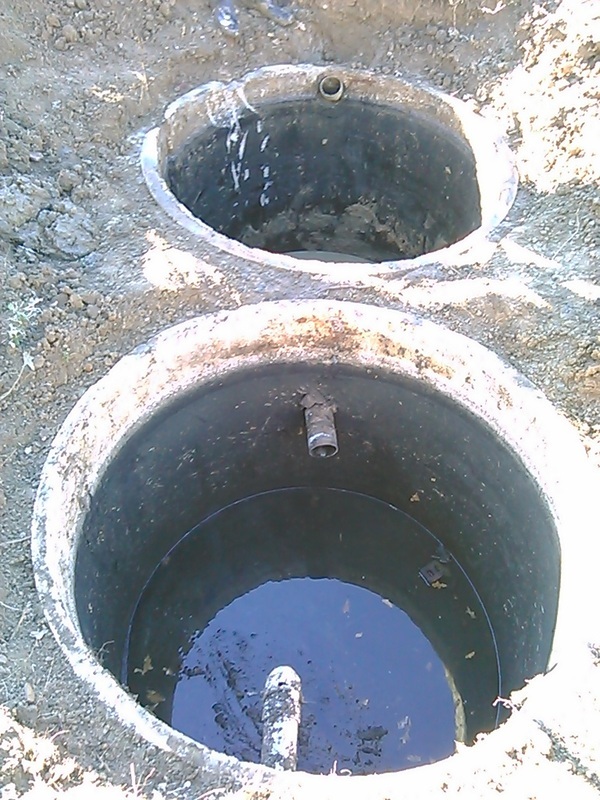 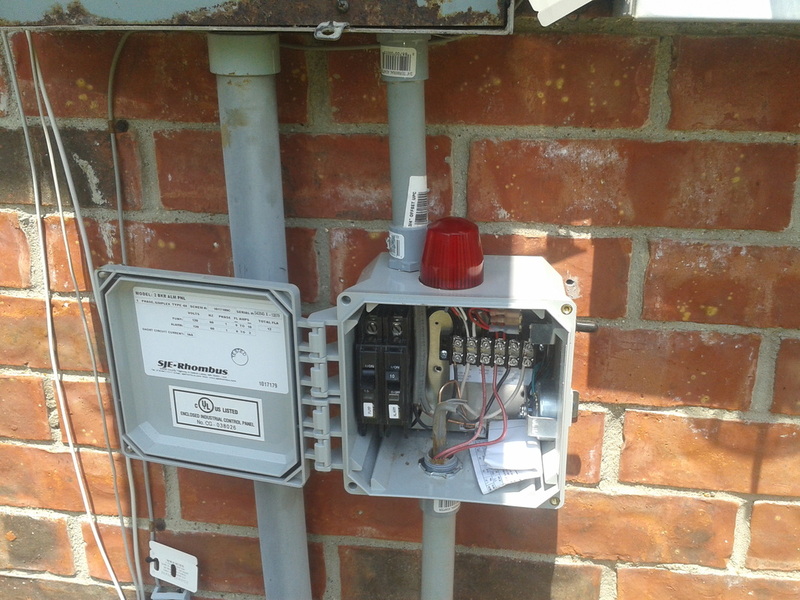 With modern air-tight risers, there is no reason a riser should not be installed on a septic or trash tank (aerobic). It saves tearing up a nice yard to find a septic tank and allows for easy service. 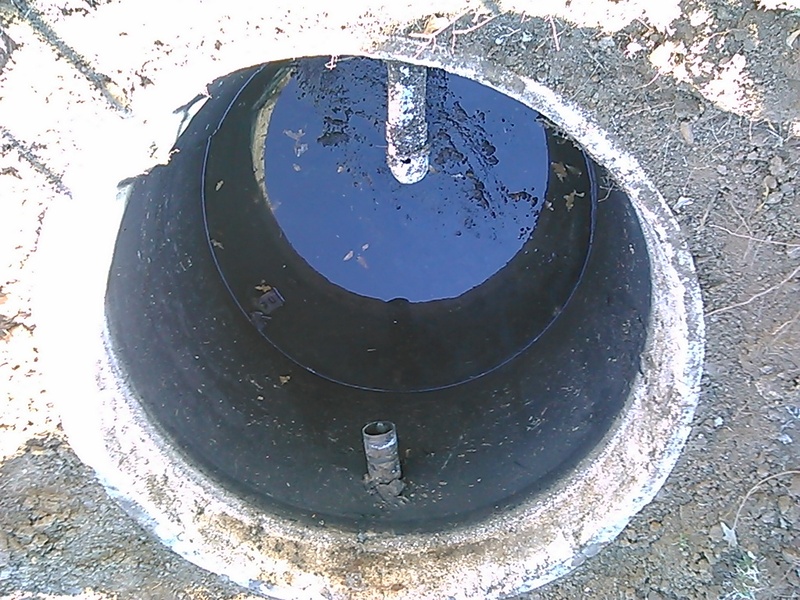 At KountyWide, we install to-the-surface risers on all tanks. It is a best practice and a sign of quality workmenship. 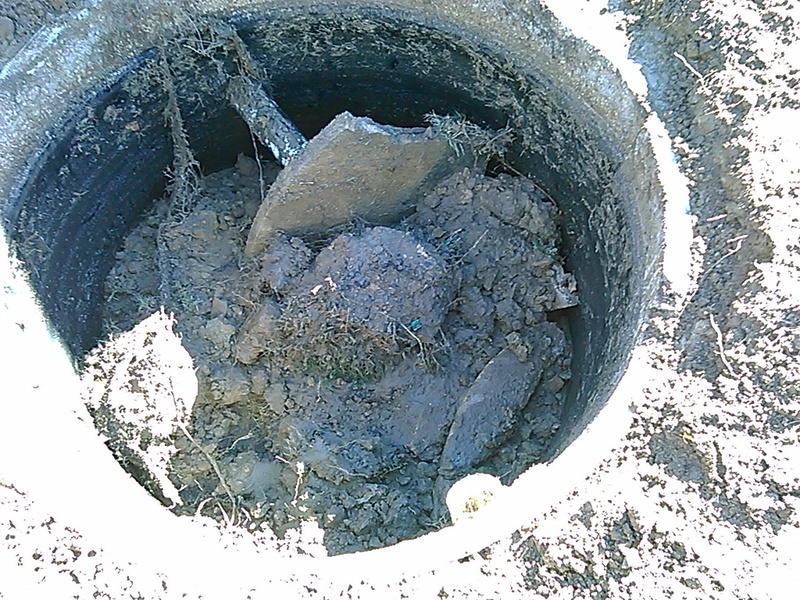 Here is a reason why you do not build a kitchen addition over a septic tank without proper engineering. 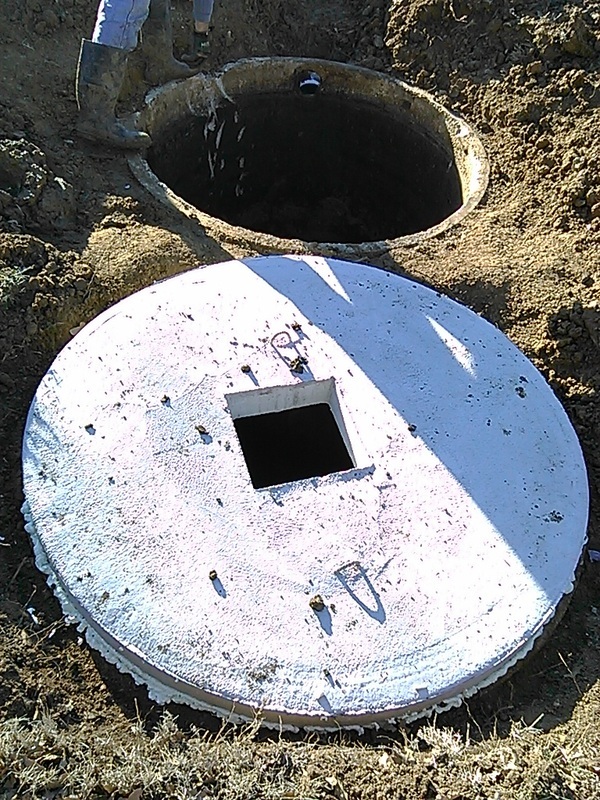 In this case, a pier was installed directly onto the septic lid to support the kichen. 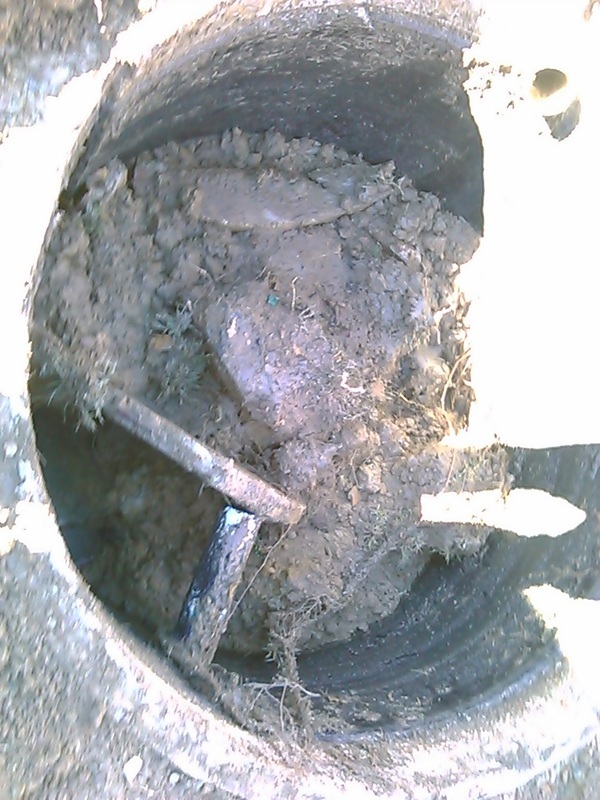 Needless to say, it failed requiring the replacement of the lid and repairs to the house. 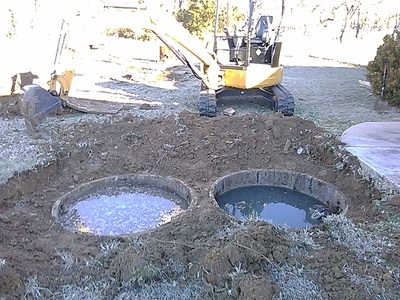 Converting a gravity drainfield to a pumped drainfield to correct a faulty install where the effluent drainline from the settling tank to the drainfield was uphill due to the tank settling over time. 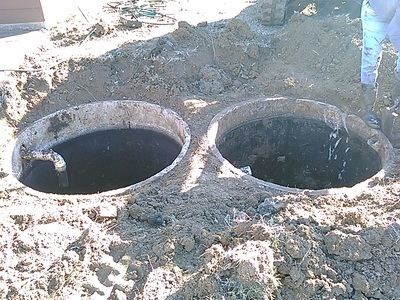 KountyWide Septic Service of Burleson, Texas. 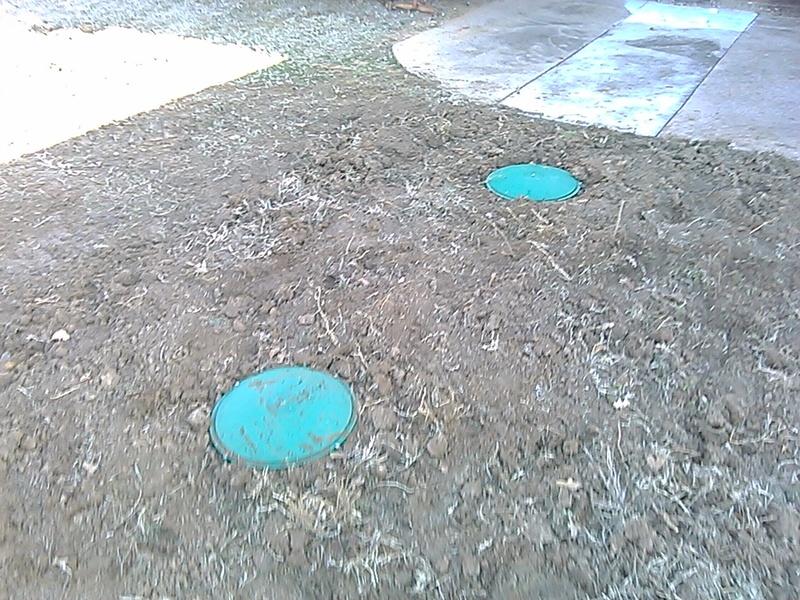 Septic Lid Replacement in Burleson, Texas. Previous lid collapsed after plumbers piled dirt over the second compartment (tank). Tank collapsed about one month later. 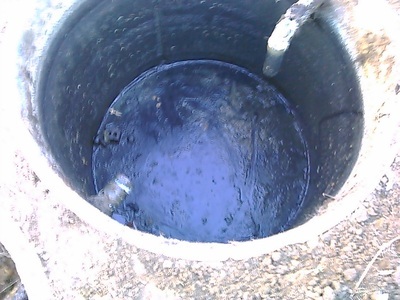 Service provided by SEPVAC Liquid Waste, dba KountyWide Septic Service of Burleson, Texas, also serving the Cleburne and Alvarado, Texas area.